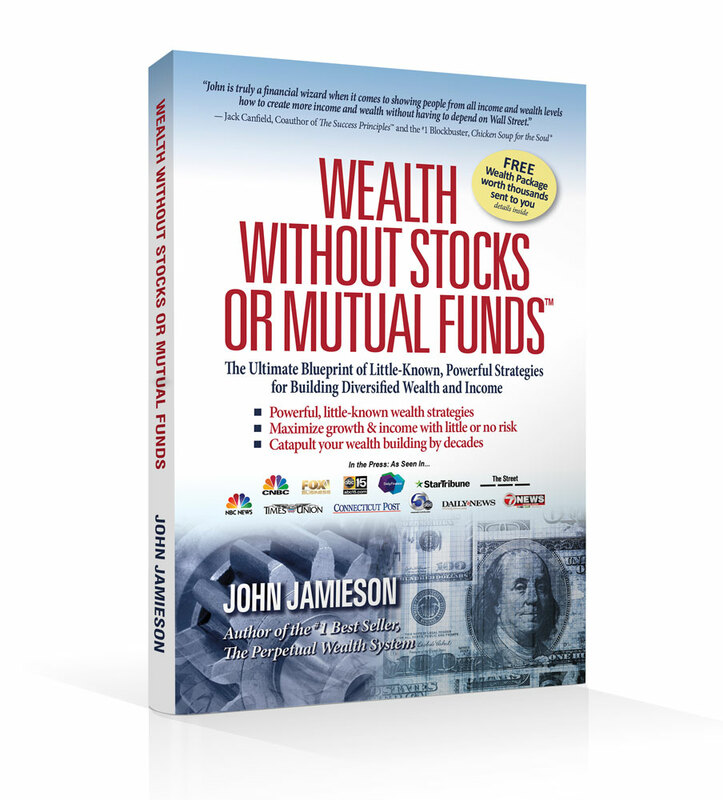 ← Wealth Without Stocks or Mutual Funds Launches Monday! This entry was posted in Current News and tagged book launch, wealth without stocks. Bookmark the permalink.